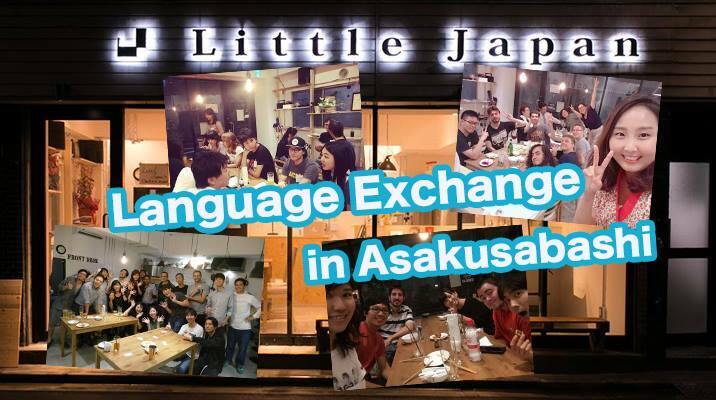 We are holding a language exchange every Tuesday at a really nice guest house Little Japan ;). We are holding a language exchange every Tuesday at a really nice guest house ;). This is not a formal event so please feel free to join us! Do you want to learn Japanese or making friends? This is the perfect place for you! Not only local people but sometimes our guest from all around the world also join us. We’re looking forward to seeing you soon!!! Copyright © ソーシャルビジネスラボ | 日本橋レンタルスペース/コワーキングスペース All Rights Reserved.